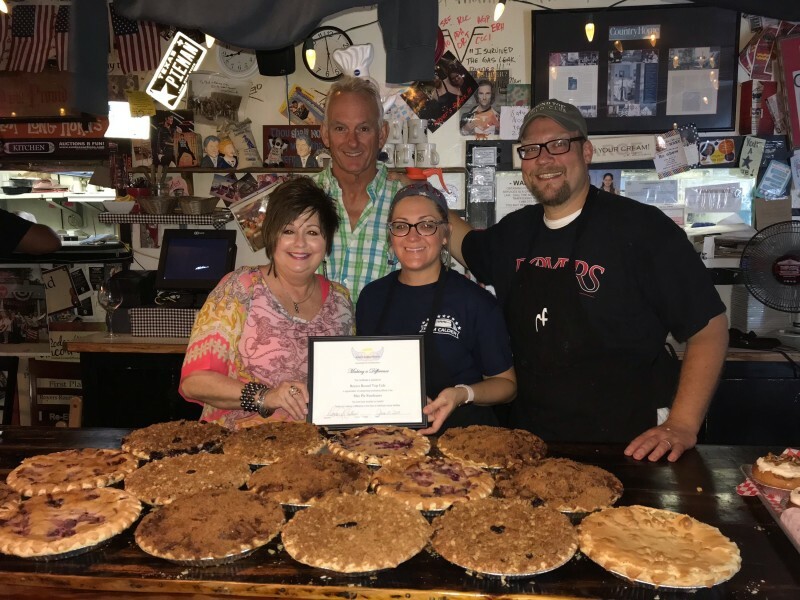 ROYERS ROUND TOP CAFE "MAY PIE FUNDRAISER"
JB and Jamie Royer in appreciation for funds donated through their May Pie Fundraiser. What a "sweet and delicious" fundraiser which totaled $855.50. YOU ARE A BLESSING ROYERS!